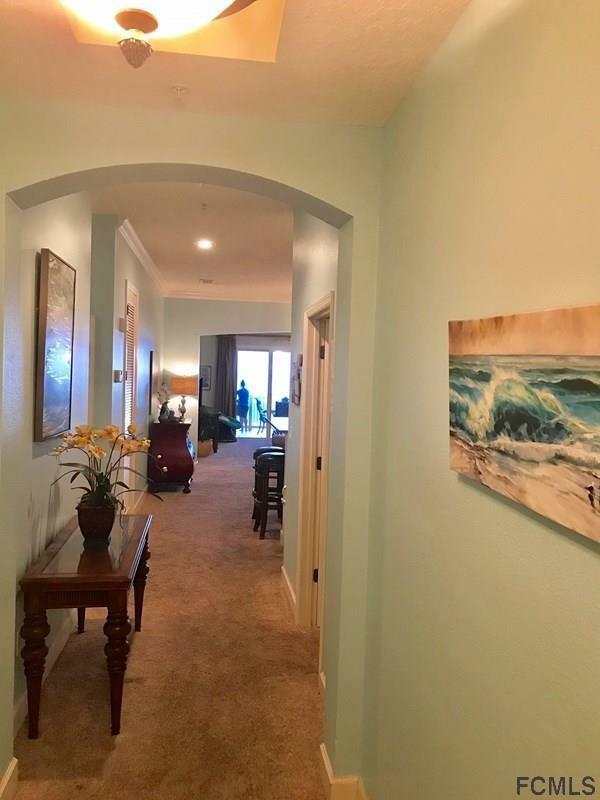 Absolutely stunning ocean and golf views from this beautiful fourth floor condo! One of the most desirable buildings in Cinnamon Beach where you can hear the waves crashing while watching the golfers on the Jack Nicklaus designed Ocean Course below. 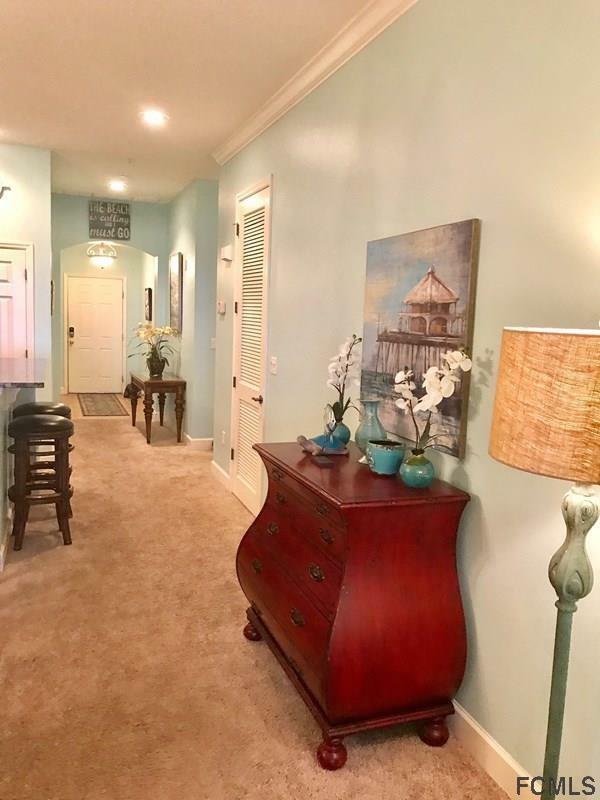 This condo has been nicely updated and refreshed with a coastal feel perfect for your Florida beach vacation home! 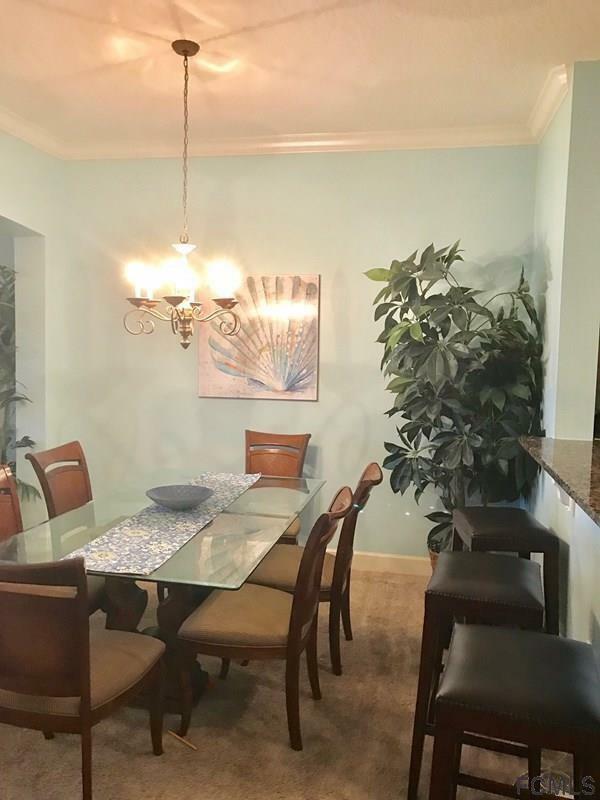 Nicely furnished and decorated to host your family and friends and ideal for an investment property with fantastic rental history. Master suite with ocean views, sliders to balcony, large ensuite bathroom and walk in closet. Two additional guest rooms and a second full bathroom. Cinnamon Beach features an ocean side pool and spa, lakeside pool and spa, fitness center and on site cafe. 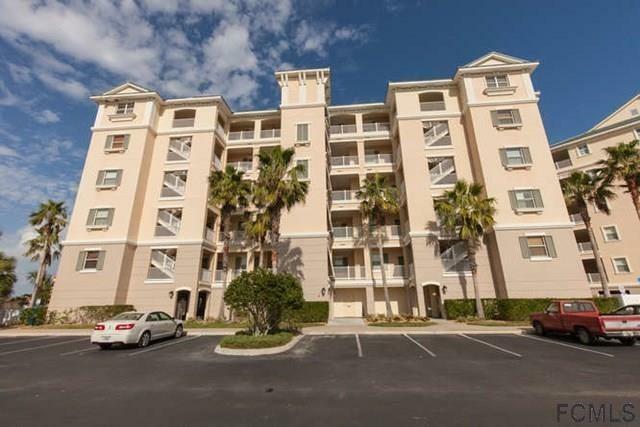 Wonderfully maintained gated beach community ideal for your family vacation home!